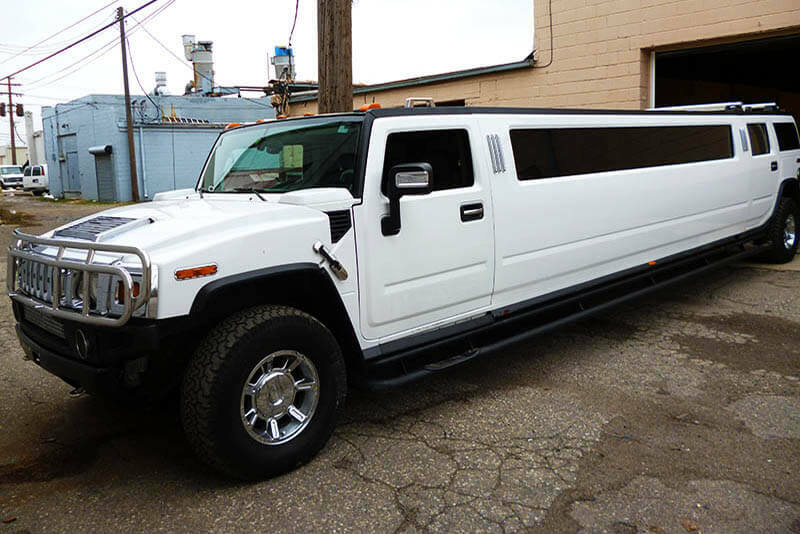 Of course you know this vehicle's popular styling but have you seen a Hummer Stretch that seats up to 18 like ours? If you have seen one around Columbus and it wasn't ours, chances are, it didn't have the custom interior and features that ours has. 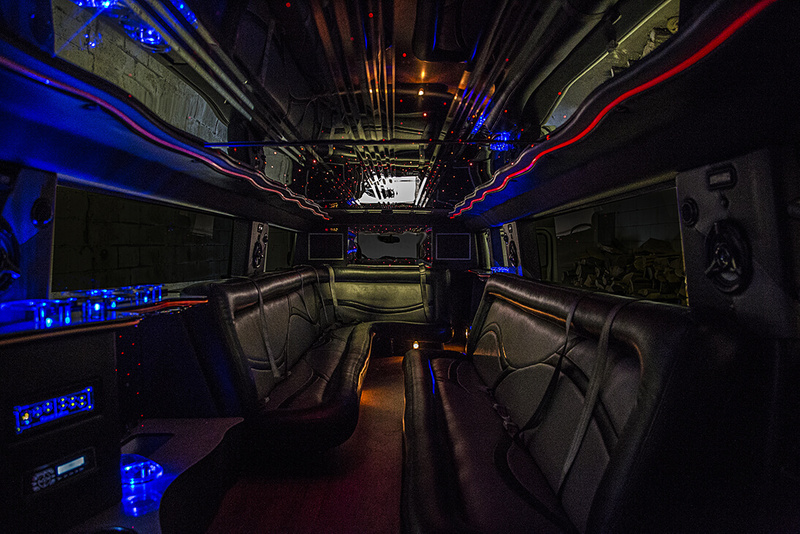 We have taken great pride in making this limo be all that it can be and we're more than happy to have you come down and take a look at it ... if the photos aren't enough. Visit our pricing page to get details about what you can expect when it comes to our rates. 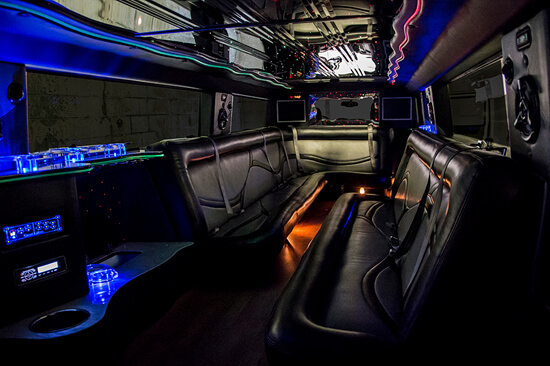 We do everything that is possible in our industry to save you money on the day that you wish to rent a limousine, and so does Cicero Party Bus. It makes a big difference when a transportation vendor has your best interest in mind. Not only is it easier on your pocketbook, but their customer service will surely continue on the road. The Scioto Mile and all of the surrounding venues and attractions are a common place for us to provide luxury rides to! We have the experienced and professional drivers who make safety #1, the attitude that makes fun #1 and the features of the vehicles that make entertainment #1! We are definitely the right company to consult regarding your proms and homecomings! So often, our work-related engagements that are away from the office are full of planning and aggravation. Let us change that for you! We provide the comfort and luxury of limousines and the responsibility that makes sure that your times and deadlines are met.